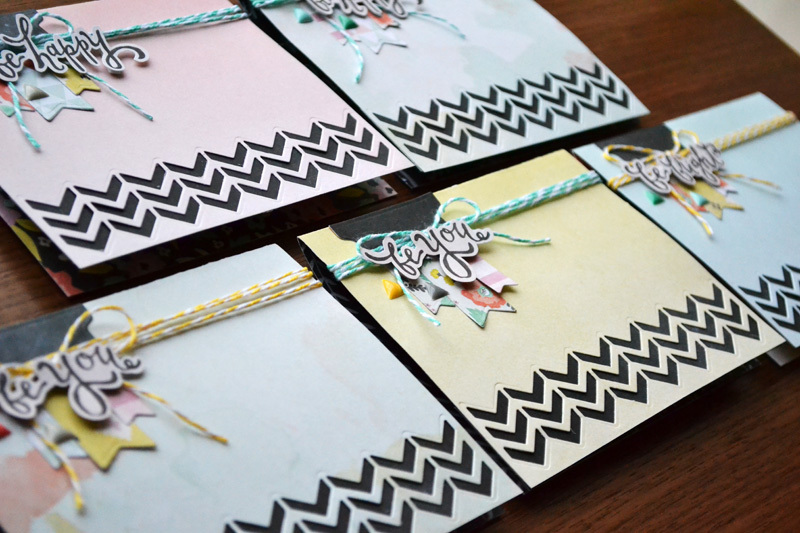 Here are some quick and easy card ideas to inspired your spring cardmaking projects. I thought it would be fun to take on a challenge: include something old and something new on the same project. Here is my take on the challenge. Can you tell which is the old and which is the new? For more details, visit the We R blog HERE. I love this challenge because it gets me digging into my stash of older products, and lets me use some of my favorite newer items too. Give it a try on your next project! 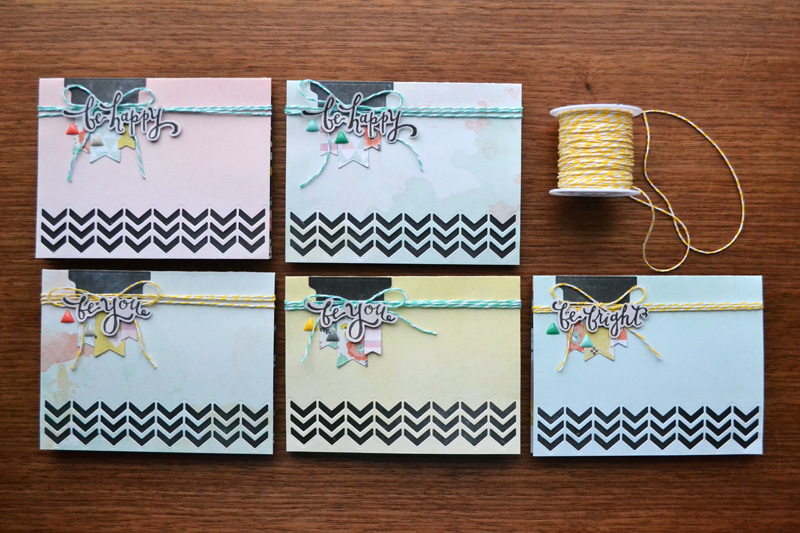 I love the new nesting tag dies by We R Memory Keepers, and I used them to made these fun pocket tags. To create the pockets I cut a piece of paper 2 1/2 inches longer than the die I used, scored and folded the flap up, and then ran it through my Evolution with the paper placed just inside the bottom rim of the die to leave the crease intact. For more photos, full instructions and supplies, visit the We R blog HERE. 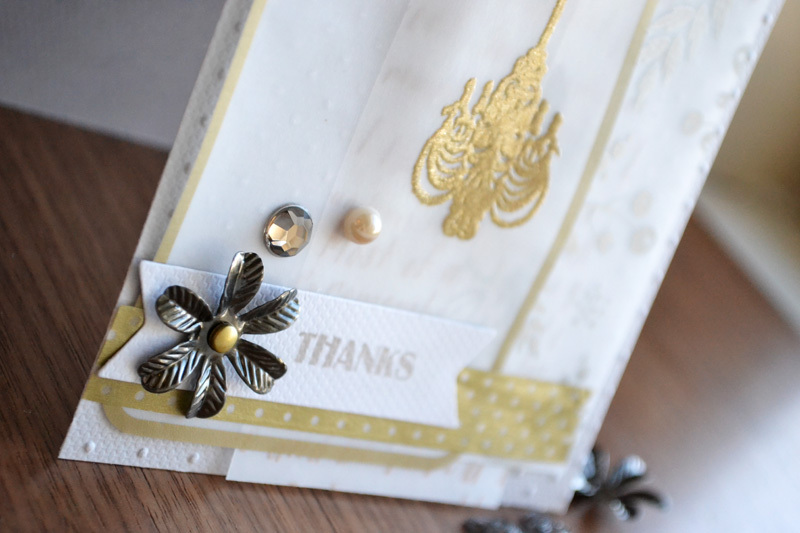 When making bulk sets of cards I love to use quick, easy, and high impact elements that save time. The new Cut Out Dies help create stunning cards in minutes, and are perfect for making bulk cards. 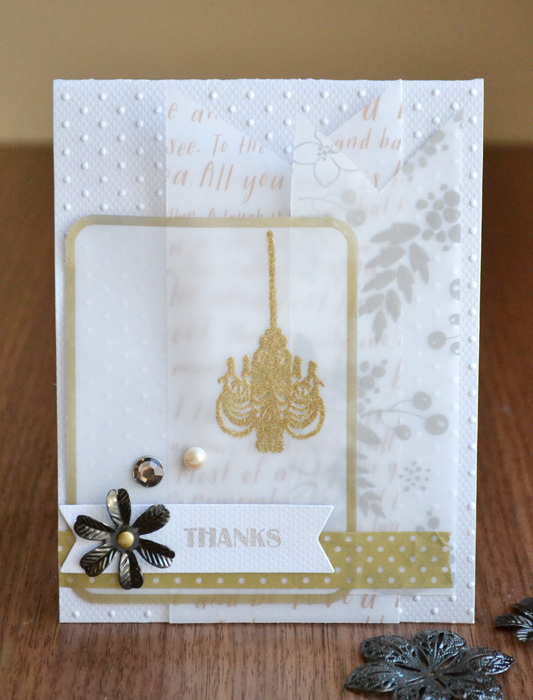 For full supplies and instructions, plus some bulk card making tips, visit the We R blog HERE. I hope these card ideas have inspired you!